Are you looking for something fun to do this weekend in Denver? This Friday, January 27, join New Planet Beer at Winter Brew Fest at Mile High Station! The festival will feature craft beverages and microbrews from over 45 breweries in Colorado and all over the U.S. as well as other vendors, food, a silent auction, and live music. General admission tickets cost $30 in advance and $35 at the door and get you a souvenir glass and into the festival, which runs from 7 to 10 p.m.
Want to beat the crowd? Consider purchasing VIP tickets ($40 in advance/$45 at the door) so that you can get into the festival an hour earlier! There will be beer and cheese tastings during this limited admittance VIP hour that will run from 6 to 7 p.m. Proceeds from the festival will benefit the Swallow Hill Music Association, an organization that provides music classes, workshops and private lessons to kids and adults alike. With its convenient location and the chance to ask brewers from New Planet Beer and other breweries any questions you have about their unique craft beverages, the Winter Brew Festival is the place to be this weekend! We’ll see you there. An annual week-long experience of fine food and beverage, visual arts, and live music performances, the Telluride Festival of the Arts will be an exceptional event this year and is not to be missed. New Planet Beer will be taking part in the Grand Tasting this year, serving samples of our Tread Lightly Ale and 3R Raspberry Ale. Come enjoy delicious food, gluten-free beer, and some of the best visual and musical artwork that Colorado has to offer. As the Merchant of Vino’s 5th most popular beer, New Planet has been invited to attend this event that benefits the Rocky Mountain Micro Finance Institute. Come and sample local products and enjoy live music and children’s activities. There is a $10 fee for tasting in the beer and wine tent but all other activities are free! 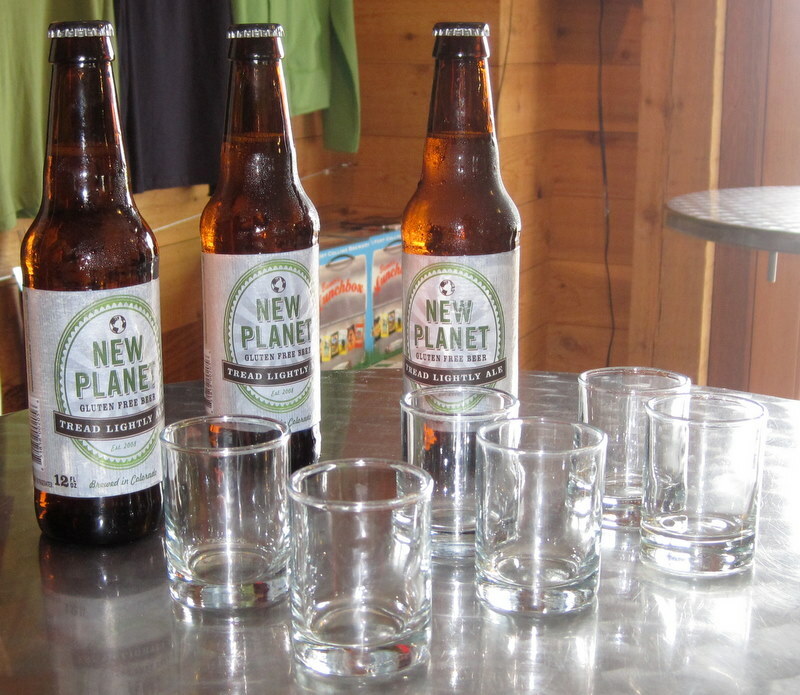 Come and sample some of the best local wine and beer, including New Planet Beer’s Tread Lightly Ale. Eat before the event: satisfying your hunger before you get there will help to lessen the effects of the alcohol in the beers you will be sampling. Stay hydrated: staying hydrated will help to minimize the effects of the heat and sun. Plus, sipping water between tastings will help to cleanse your palate so you can savor the individual characteristics of each brew. Use sunscreen: in the spirit of outdoor events, remember to apply sunscreen before arriving. If you plan on staying more than four hours, you should reapply throughout the day. Visit your top brewery selections first: research the breweries attending and sample your top selections first. The more samples you taste, the more fatigued your palate will become and the less likely you’ll taste all of the complexities and differences that make each brew great. Learn about the beers and breweries: to get the most out of your attendance, make your tastings educational experiences. Ask the staff questions, learn how they brew their beer and what makes them different from everyone else. Don’t be afraid to try new things: Beer festivals will often give you the opportunity to try beers you’ve never sampled before. So don’t be afraid to enjoy that smoked porter, farmhouse ale, hoppy IPA or our specialty– gluten-free beer. You never know when you’ll find a new favorite. Check out our events section for the most up-to-date listing of fun festivals and events that New Planet Beer will be participating in. 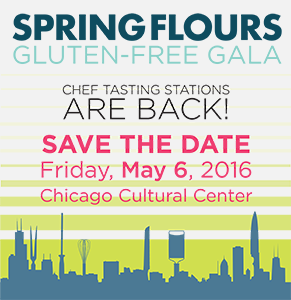 Come see us, say hello and try our gluten-free beer – Tread Lightly Ale and 3R Raspberry Ale. Remember to be responsible and have fun!